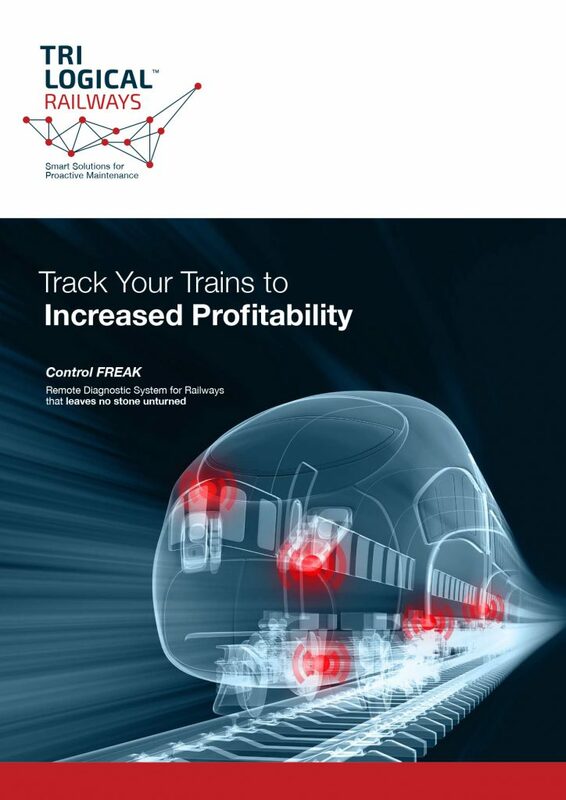 precise monitoring and smart analytical reporting of every aspect of the railway. Analyzed data is turned into savings. uses the existing TCMS system and the LTC10 to analyze information near real-time and relays the data via the internal 2G/3G/4G modem. The system can be easily configured by a professional team to support new vehicle types, sensors, alerts and rules. The data is prominently displayed on the back-office application (HMC) and can also be used for debriefing and documentation. Monitoring is mandatory to support predictive, proactive maintenance. is used for Data Analytics based on several indicators and measurements aimed at reducing repeated failures and maintenance costs, identification of trends, as well as increasing reliability and maintenance efficiency. recommendations as how best to handle the event. 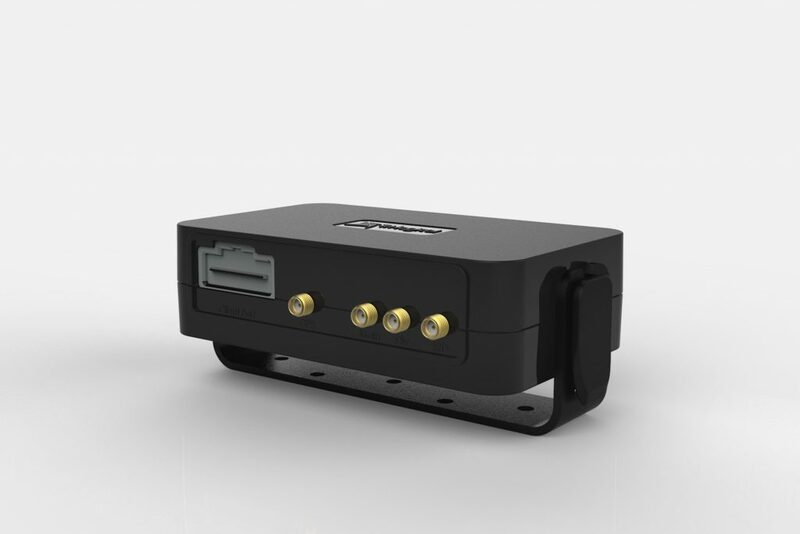 The application simultaneously increases safety and driver’s situation awareness. delivers the information gathered from the train in addition to professional information and task descriptions. Assures higher quality of maintenance work, productivity and efficiency. the flexibility of configuration, integration and customization plus the range of optional deployments by layers – as service or stand-alone onsite installation – guarantees speedy and extremely economical deployment.